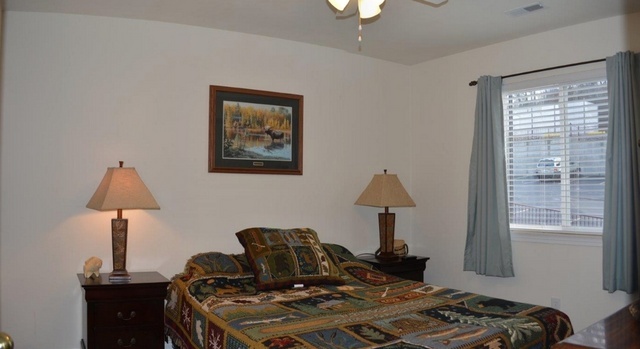 Warm & Inviting Turnkey Lake view unit in a very convenient location–just a few steps to the front door. 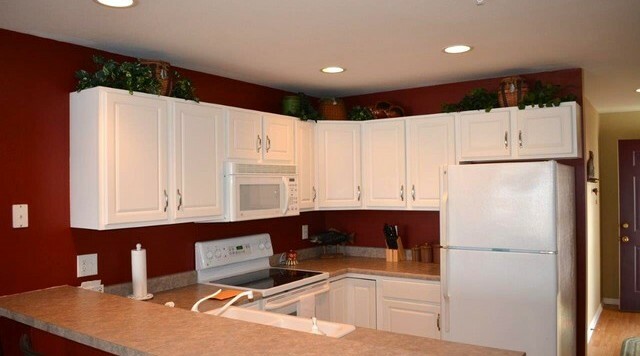 This is a one owner unit that has never been on rental. 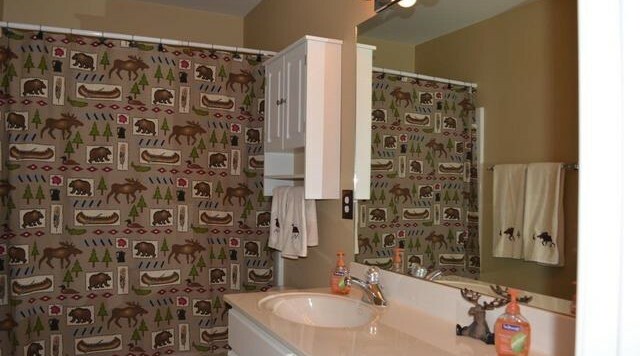 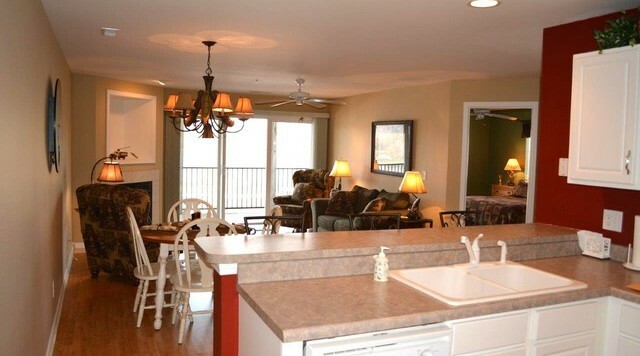 3 Bedrooms and 2 Full Baths, 1225 Square Feet with beautiful laminate flooring, panoramic lake view deck, easterly facing. 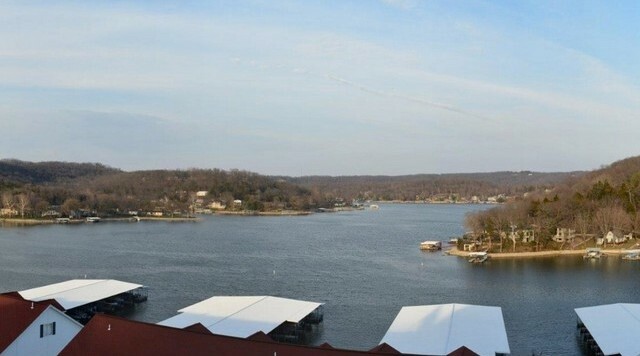 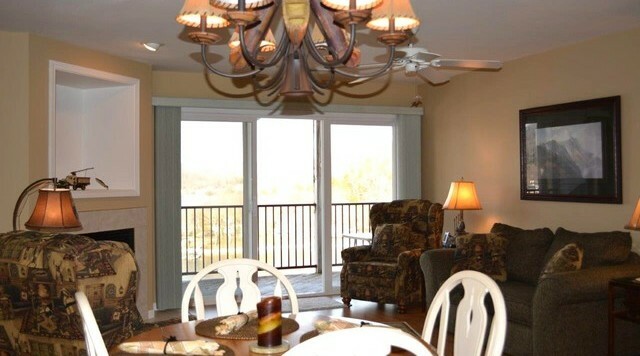 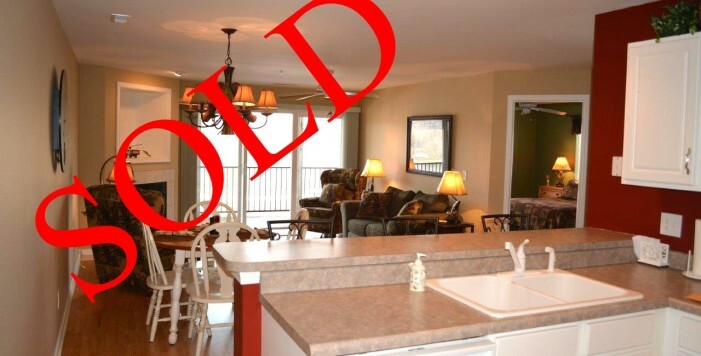 Enjoy the hilltop privacy that this lake view unit provides & the panoramic views. 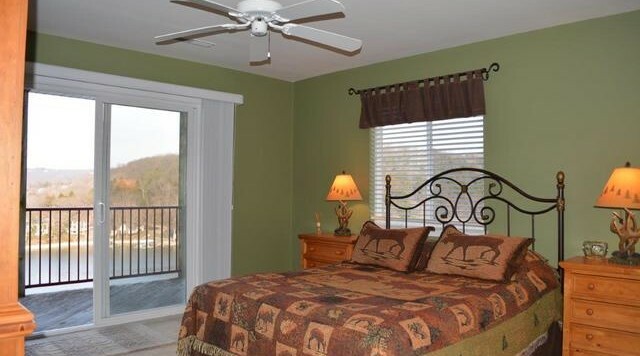 Lakeside Master Suite with walk-in closet & lake view deck access. 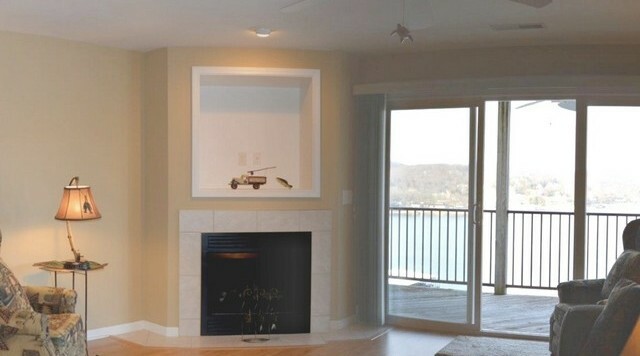 Tile fronted fireplace & hearth in the living room-great for year round use. 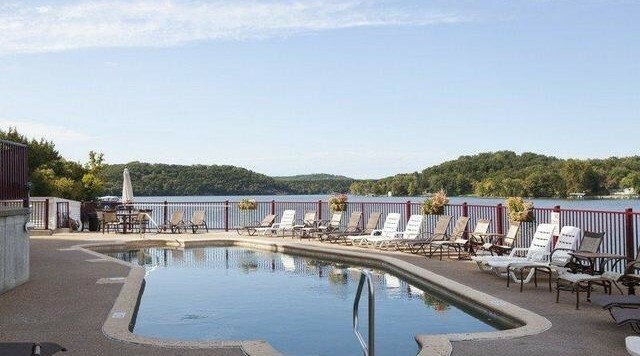 Cruise the waters on the quieter side of the lake w/12x32 slip included or enjoy a day of golf at either of 2 courses close by, or just lounge by your choice of 2 lakefront pools. 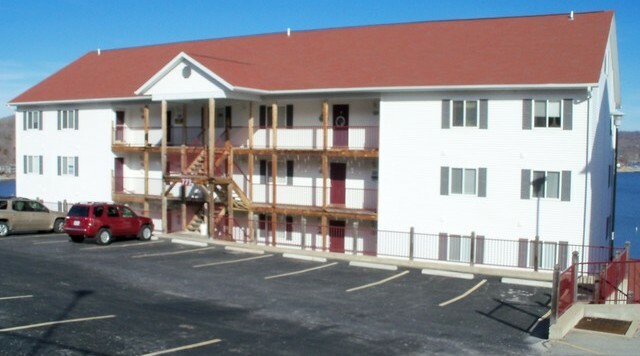 Restaurants & shopping close by, this is a very well maintained complex.